Shubham is using Smore newsletters to spread the word online. 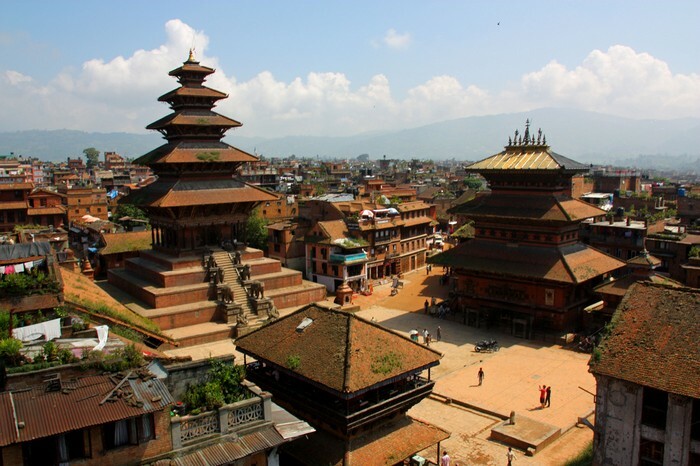 Nepal is a landlocked country located in South Asia. 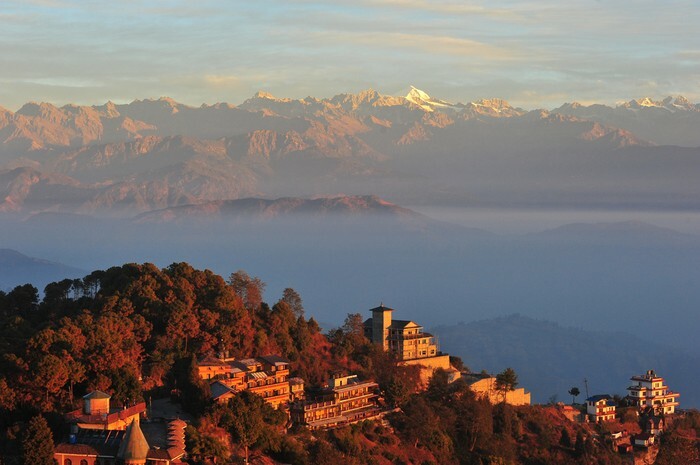 It is located in the Himalayas and bordered to the north by China and to the south, east, and west by India. 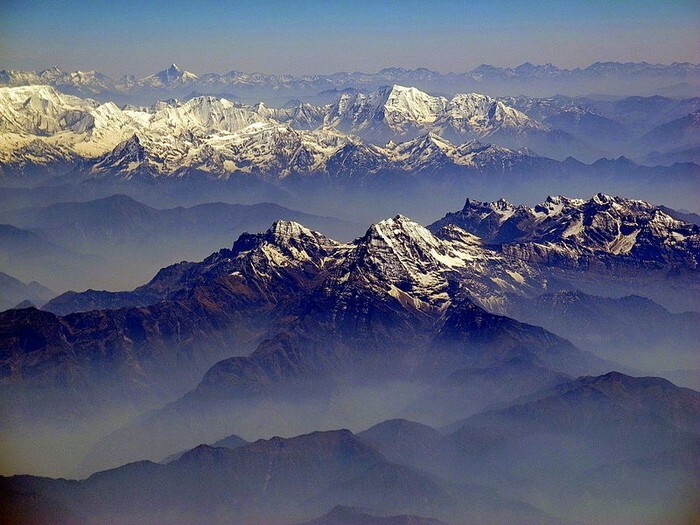 Nepal has eight of the world's ten tallest mountains including Mt. Everest. The country boasts of some of the most diverse landscapes on the planet, from snow-capped mountains to subtropical forests. This country offers more memorable travel experiences than can be squeezed into a single visit. 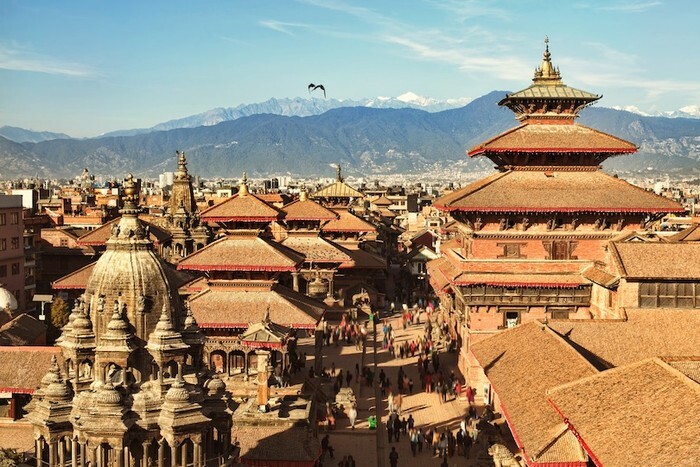 Nepal’s culture is very varied, filled with centuries-old temples and shrines, a profusion of colorful festivals and plenty of exotic wares to peruse and purchase. 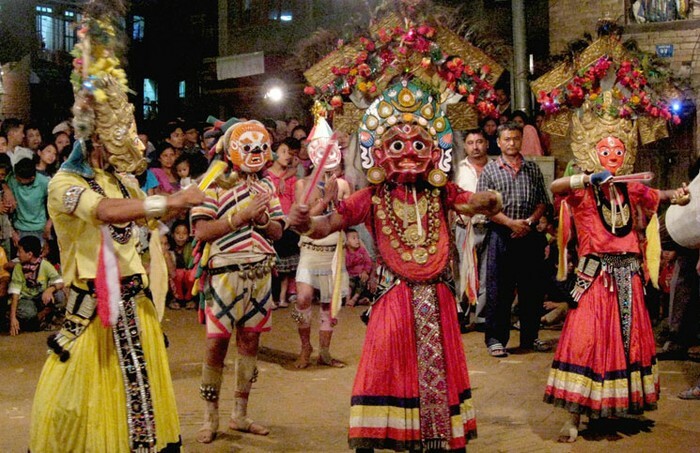 Folklore is an integral part of Nepali society. 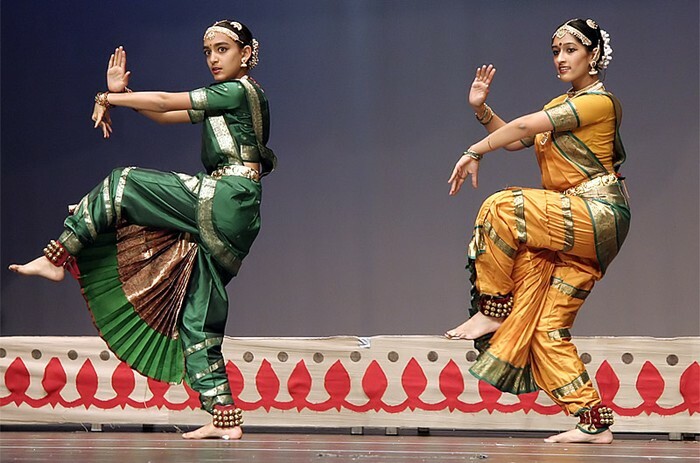 This multi-dimensional heritage encompasses the diversities of Nepal's ethnic, tribal, and social groups, and it manifests in music and dance; art and craft; folklore and folktales; languages and literature; philosophy and religion; festivals and celebration; foods and drinks. 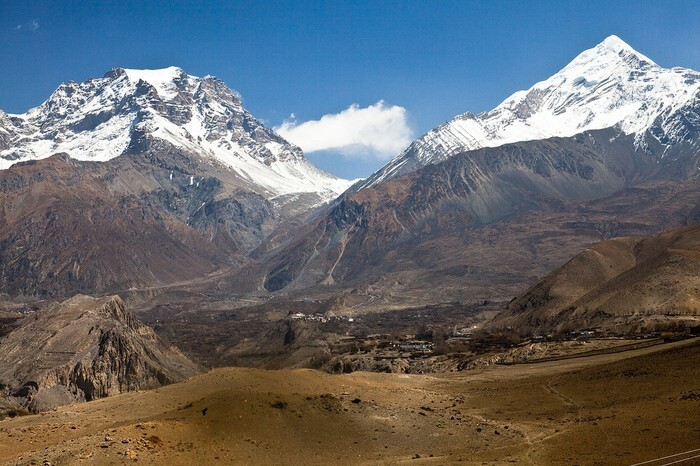 Nepal is known as the world’s #1 trekking destination. Combine the entire Nepal experience with a few days of trekking in the Himalayan mountains, and you would have had the most beautiful and meaningful holiday amidst nature. Paragliding in Pokhara can be a lifetime experience. Hiking is as common as morning walk! Bungee jumping, rafting and rock climbing are waiting for you. 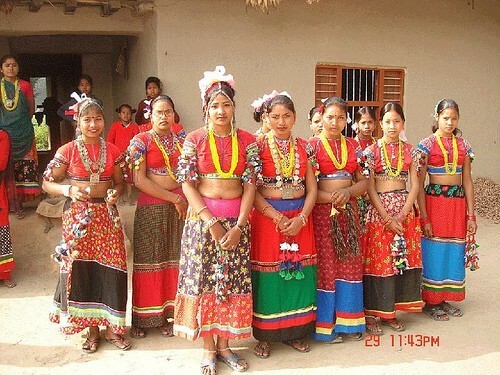 In Nepal, women are more empowered than men. A rare thing to see in India. 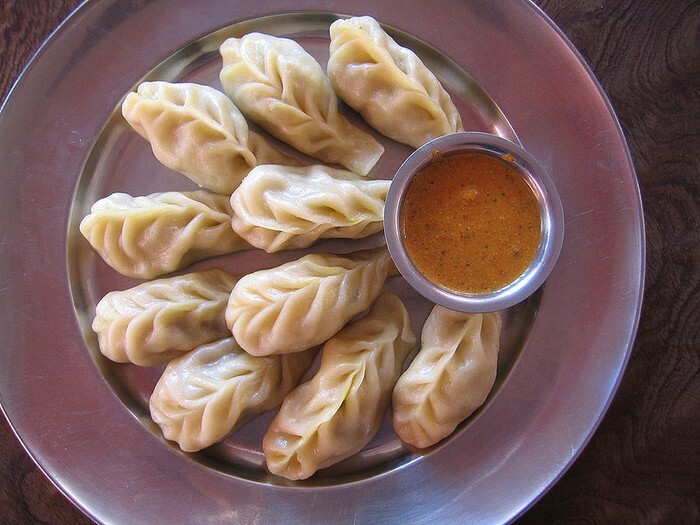 Nepalese are known for their wonderful behavior towards tourists and their warm hospitality. This is the reason most major 5-star accommodations around the world have Nepalese staff, as hospitality is important to them. You can witness a country that is rebuilding itself from the aftermath of the earthquake. Moreover, you can be a part of the change that is gonna bring millions of smiles. 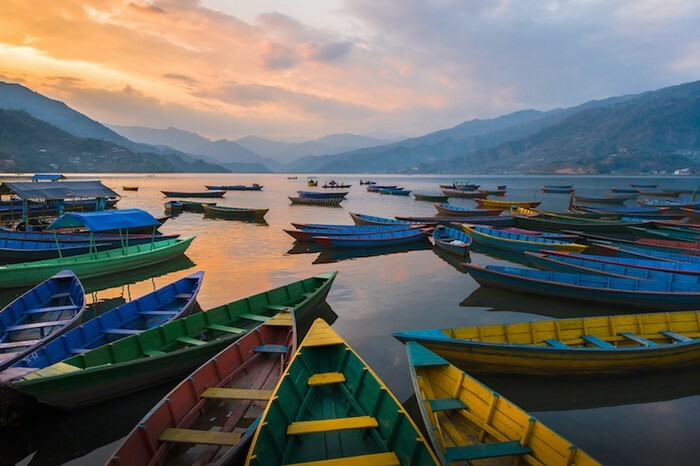 Nepal gives a whole lot of happiness to the budget traveler. 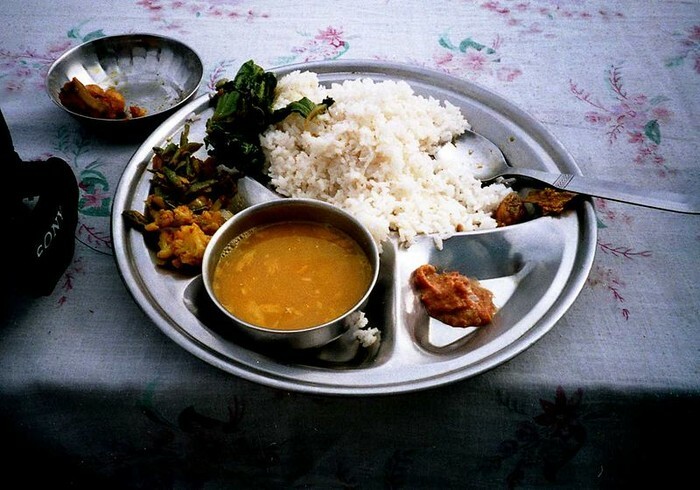 This means travellers visiting Nepal can live, eat and enjoy the beauty of Nepal on a very small budget. 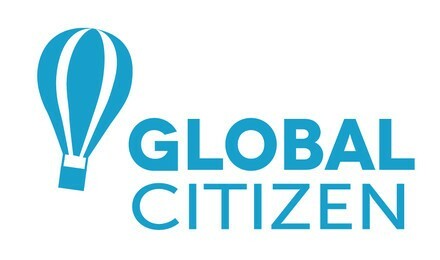 This summer, FIND YOURSELF in Nepal and become a GLOBAL LEADER.